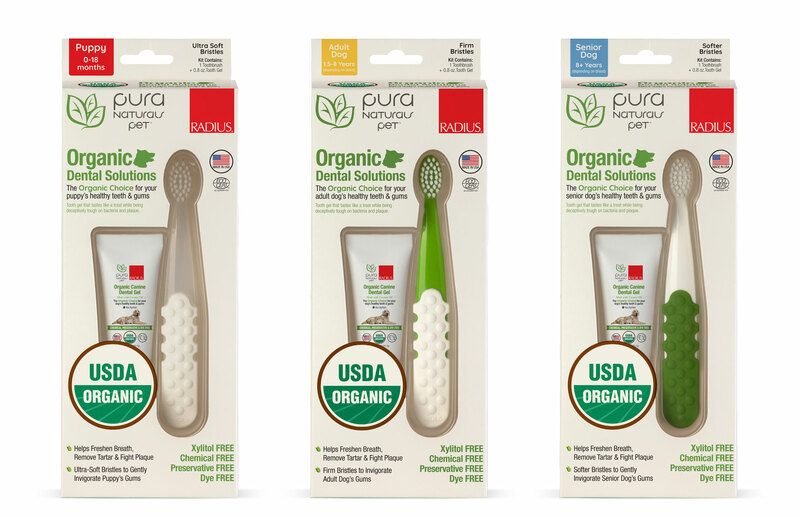 Merial, part of Boehringer Ingelheim, received approval from the U.S Food and Drug Administration to expand the label claims for NexGard (afoxolaner). 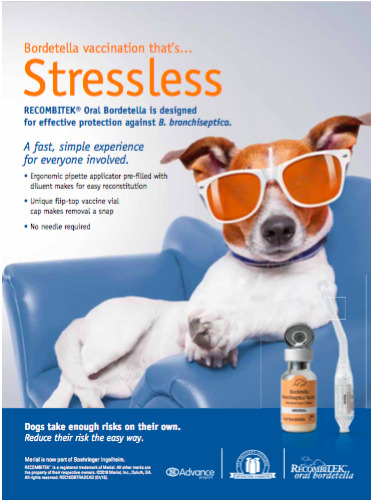 The flea and tick control product is now approved to prevent Borrelia burgdorferi infections as a direct result of it killing Ixodes scapularis vector ticks, commonly called black-legged, or deer, ticks. 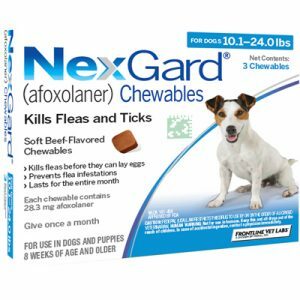 NexGard is the first and only flea and tick product to receive FDA approval for preventing infections that cause Lyme disease by killing the vector ticks, the company stated. The approval comes just as veterinarians and pet owners in many parts of the country are being warned about the potential of an increased number of Lyme disease cases in 2018. 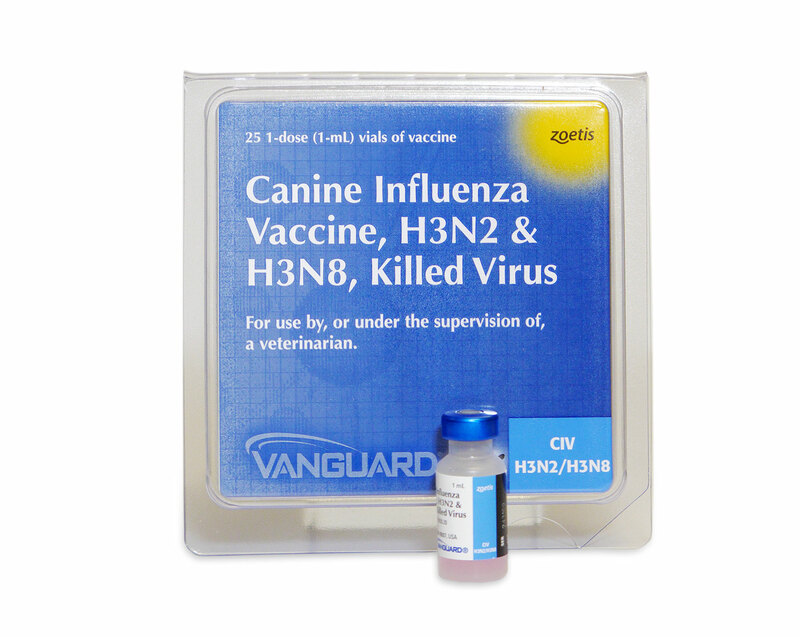 The FDA approval is based on two well-controlled laboratory studies that showed that NexGard effectively prevented the transmission of B. burgdorfei infections after dogs were infested with wild-caught I. scapularis ticks 28 days after treatment with NexGard, said the manufacturer. NexGard also kills Lone Star ticks, American dog ticks, and brown dog ticks, and prevents flea infestations by killing adult fleas before they lay eggs.